We believe Safety isn’t first. To us, it’s an Always. A lifetime commitment. Our calling. Our Creed. It’s not just making a living. It is our way of living. We exist to help protect what matters most: Life. 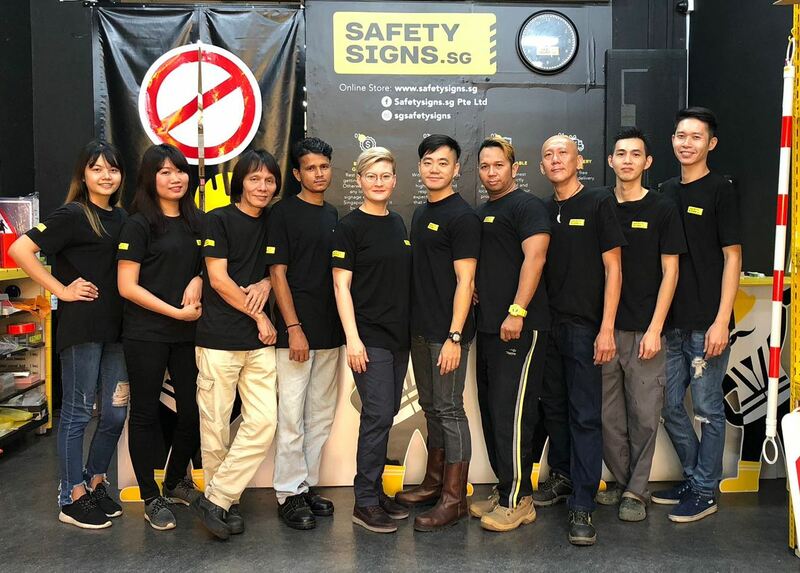 From home to workplace safety. Industrial to construction. On the road. Out on sea. We are there. Protecting by preventing. Through the shield of safety signs. Crafting intelligent signages solutions. Meeting global and local standards. Custom fit to our client’s discerning needs. Durable. Strong. Fast. And smart. We’re not just here to comply. We leverage on our knowledge to deliver results. Measured in lives saved. Saving and protecting in our own unique way through the language of signs.